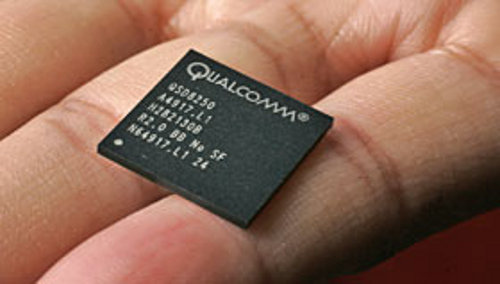 If Sanjay Jha, CEO of Motorola’s consumer business and mobile devices division, is to believed we can expect a range of Motorola smartphones shipping with 2GHz processors by the end of the year. The new smartphones, first noted by tech site Conceivably Tech, will boost Motorola’s existing range of Android powered handsets with the addition of extra features including a dedicated nVidia Tegra-based graphics processor, a gyroscope and hardware accelerated Flash 10.1 support. As ITProPortal quite rightly points out, there are currently no processors capable of delivering the 2GHz processing power that Motorola expect to include in its smartphones, with other manufacturers opting to use Qualcomm’s 1GHz Snapdragon processor until the new technology hits the market. If Motorola succeeds in bringing this technology to the market, it will be the first manufacturer to effectively double the speed of smartphones in just a year.